Visiting Cairo’s Giza Pyramids and Egyptian Museum on your own probably means haggling with cab drivers and using guesswork to explore once there. Make the most of both attractions: with a guide to provide navigation and narration on the pyramids and museum artifacts, including Tutankhamun’s treasures. 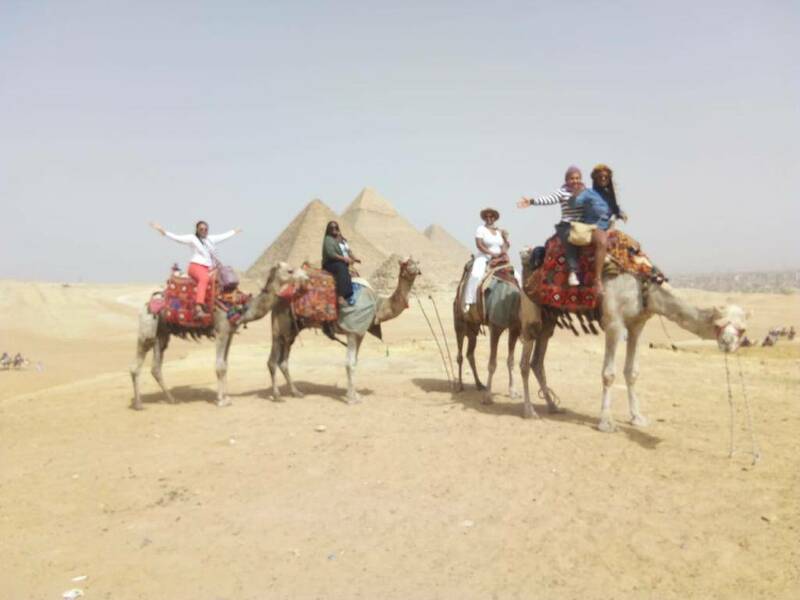 The tour includes return transport from your Cairo hotel and a camel ride at Giza, so you don’t have to negotiate with the vendors.